One of my fond memories of being a child at Valentine’s Day was my mom helping to make the best and most beautiful Valentine box to hold all of the treasures from my classmates. She was so clever! I always had the most wonderful box to take to school. I am making my first Valentine Box with my own daughter this year, and looked around for ideas. I found so many cute ones I decided to share! 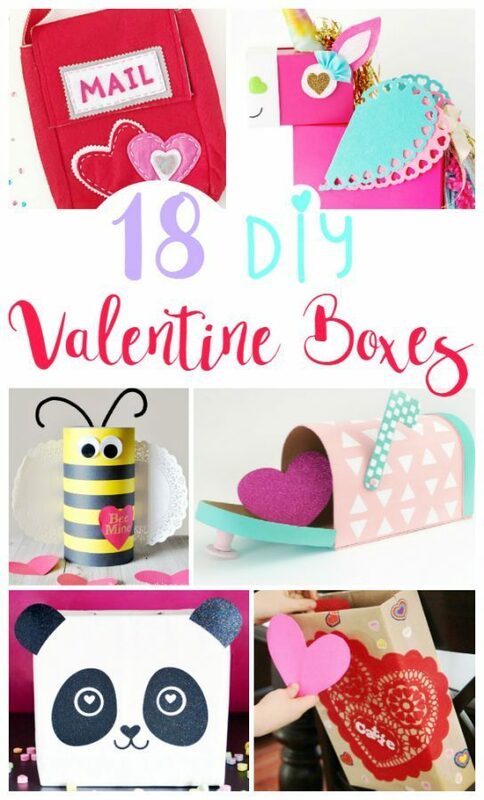 Enjoy this list of 18 DIY Valentine Boxes to inspire some creativity for your own!